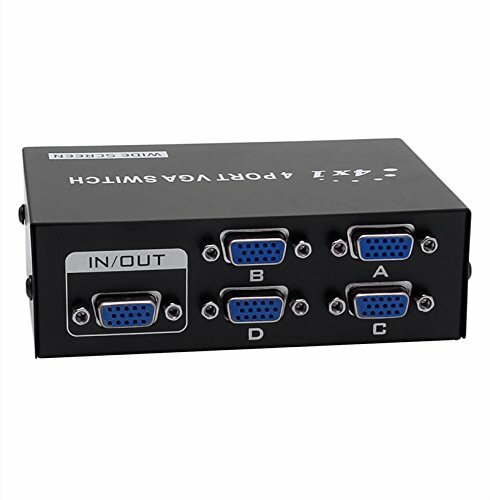 In this article learn how to share a single monitor between two CPUs. 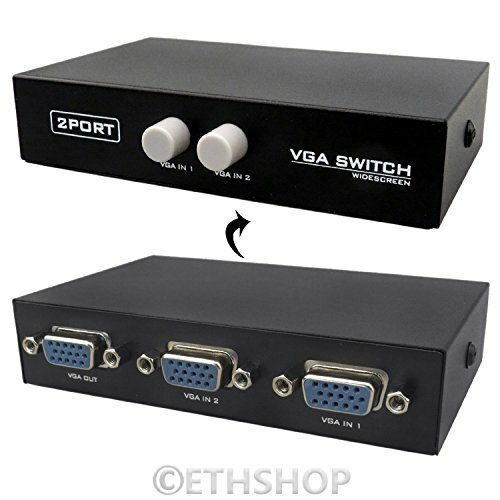 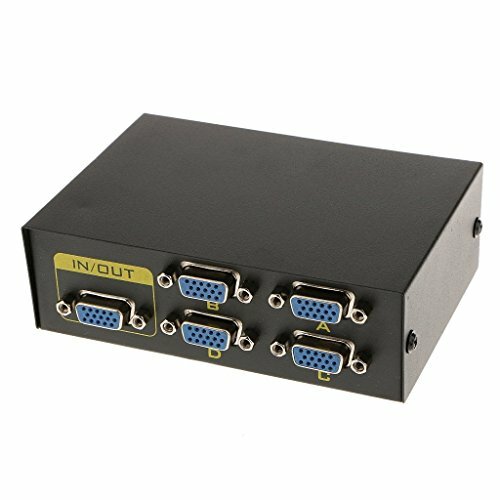 VGA Switch allow you to connect two CPU with one monitor. 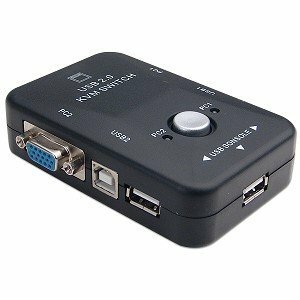 You need to have additional VGA cables in order to connect VGA switch hardware to your device. 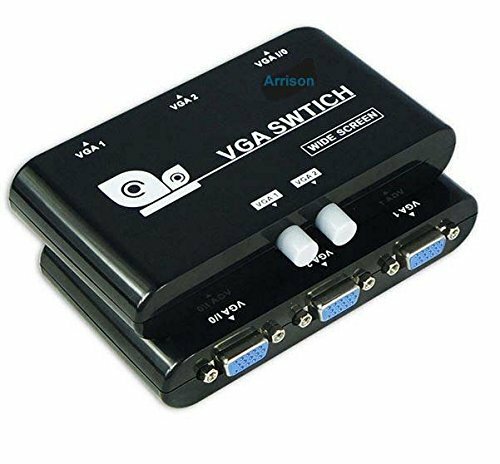 VGA switch does not need power to function and the hardware unit basically comes with two variants. 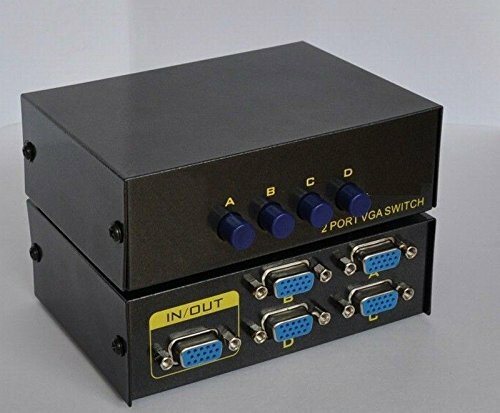 One VGA output with two VGA input: You can connect two CPU with one monitor is shared. 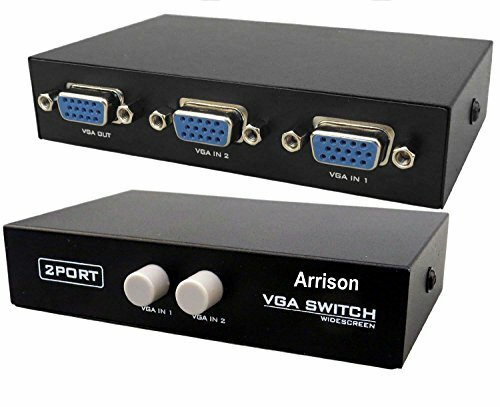 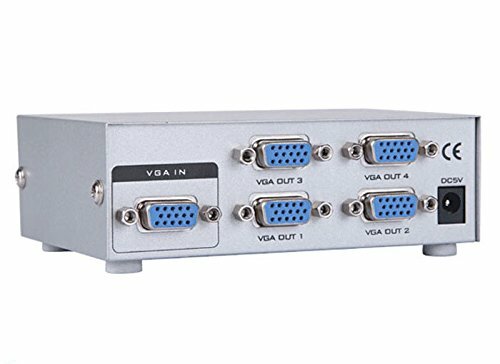 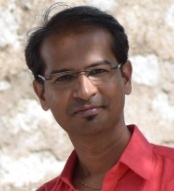 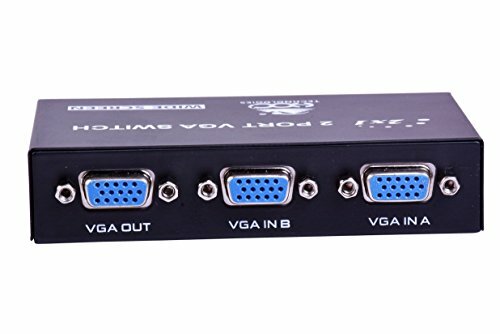 VGA switch is manufactured by various brands and available in Amazon. 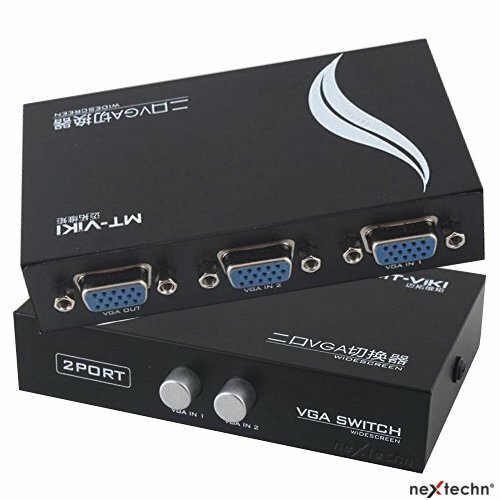 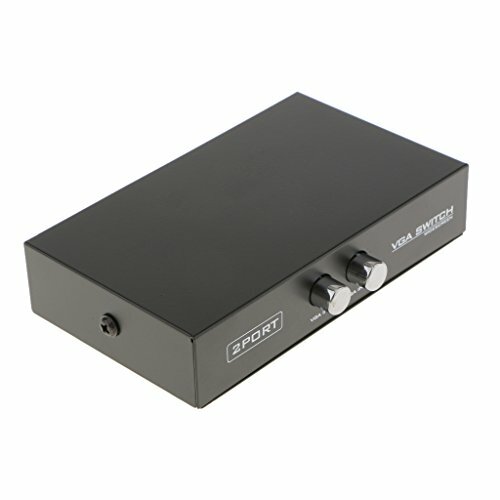 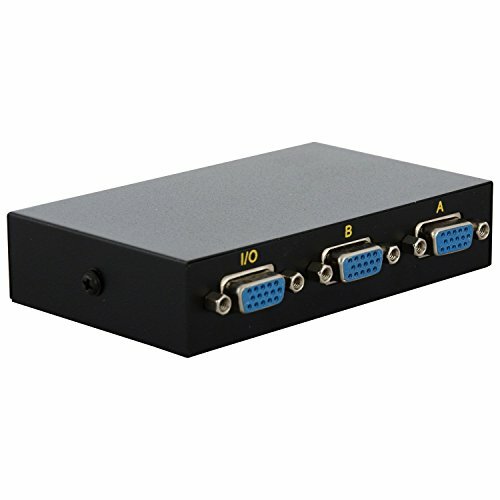 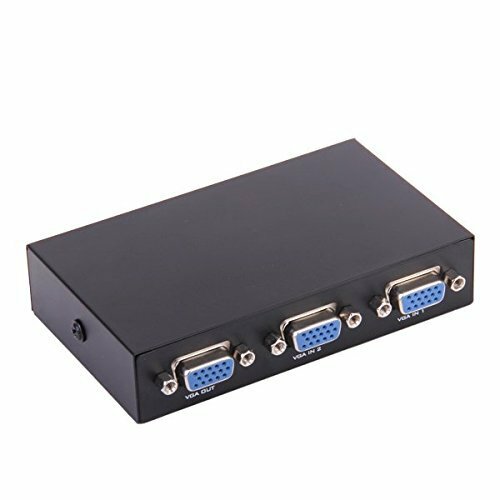 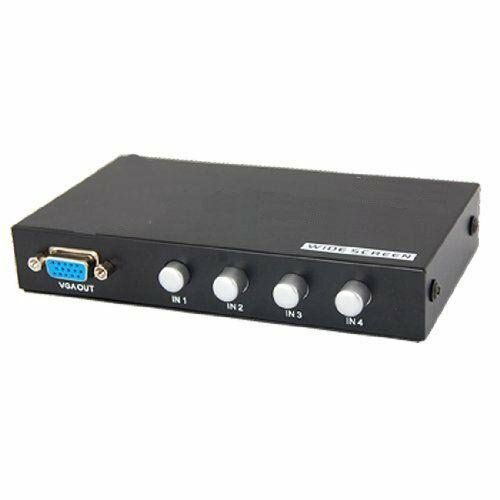 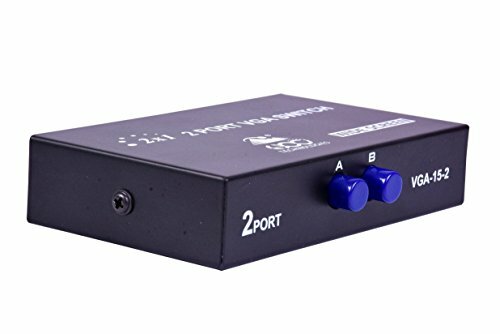 3 Year Warranty 2 Port Manual VGA Splitter -for two PC to share one monitor and speaker system.